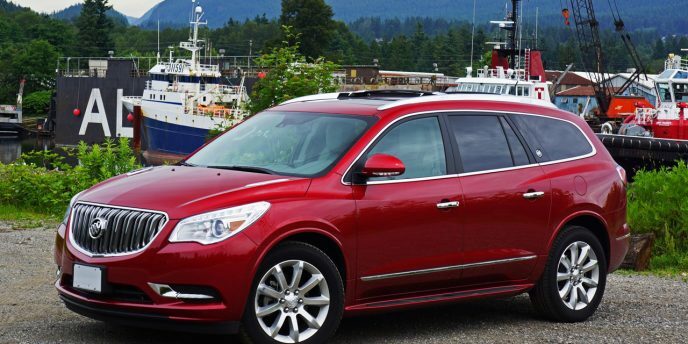 The Buick Enclave is the crossover SUV Lexus should be building. Before I get a ton of hate mail along with "Are you crazy Hofmann?" comments, let me explain. While the Enclave has classy premium styling, a nicely designed interior, excellent infotainment, all of the usual luxury trimmings such as leather, woodgrain trim and bright shiny metallic accents, ample power and fairly good handling combined with a very supple ride, it's the crossover SUV's big ultra-accommodating seven- to eight-passenger layout and capacious cargo hold that Lexus should be building. Word has it that such a vehicle is on the way for the most prominent Japanese luxury brand, but at least for now the full-size Buick doesn't have to contend with what it sees as its most ardent competitor. 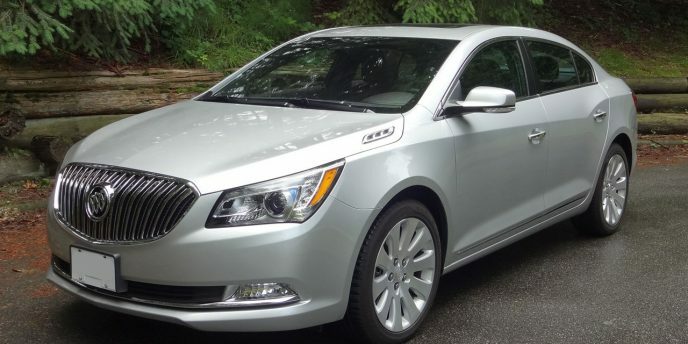 As flagships go, Buick's full-size LaCrosse is the new kid on the block. Introduced in 2010, the second-generation LaCrosse was initially called the Allure in Canadian markets and was slotted in just below the Lucerne. The LaCrosse came into its own a year later in 2011, when the Lucerne was discontinued and the LaCrosse promoted to flagship status. Model year 2011 also saw the Canada-specific Allure badging dropped, with LaCrosse now used in all regions in order to leverage Buick's global marketing efforts (despite the name having a bit of a snicker-inducing slang meaning in Quebec). Buick's good-looking and decidedly European-feeling fifth-generation Regal midsize sedan underwent a midlife refresh for 2014, coming away with more power for the turbo model, a whole range of available new safety technology, the latest in IntelliLink infotainment systems and, perhaps most importantly for Canadians, a newly-available Haldex all-wheel drive system. Folks, Buick has changed, and then again, it really hasn't. Spend some time in the new 2014 Buick Regal GS and you'll experience an athleticism long disassociated with the tri-shield brand. The soft "doctor's" car demeanor the marque came to represent is gone-sort of. 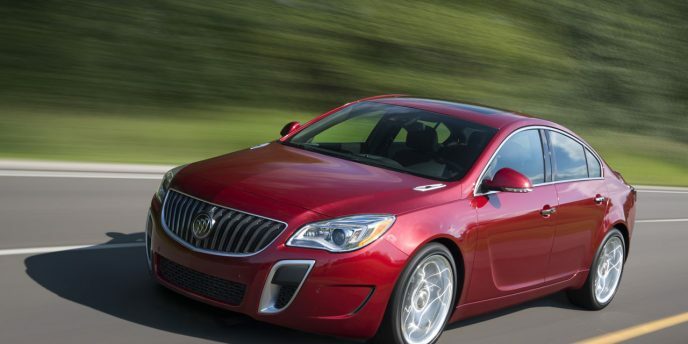 Yes, the 2014 Regal GS is luxurious like you'd expect a Buick to be. 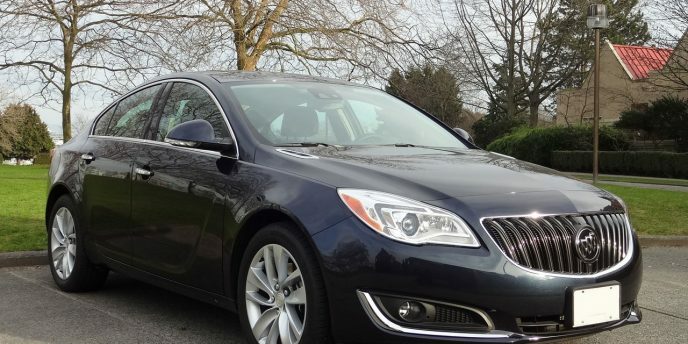 It is also in possession of a dignified look and stature like you'd expect a Buick to have. But it goes like the European sport sedan upon which the Regal is based: The German Opel Insignia. Which is where Buick has changed-sort of. You see, in the past there have been a number of performance-oriented Buick models. It's just been quite a while since the company brought a standout performance car to market. The last ones of any real significance were arguably the turbocharged Regal models of the late 1980s. In fact, the 1987 Buick Regal GNX was faster than its Corvette contemporary.